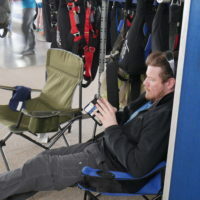 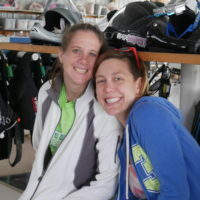 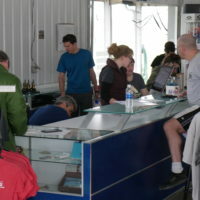 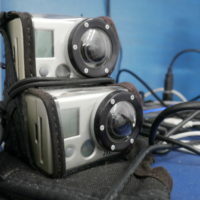 Wondering what a day at the dropzone here at WSC looks like? 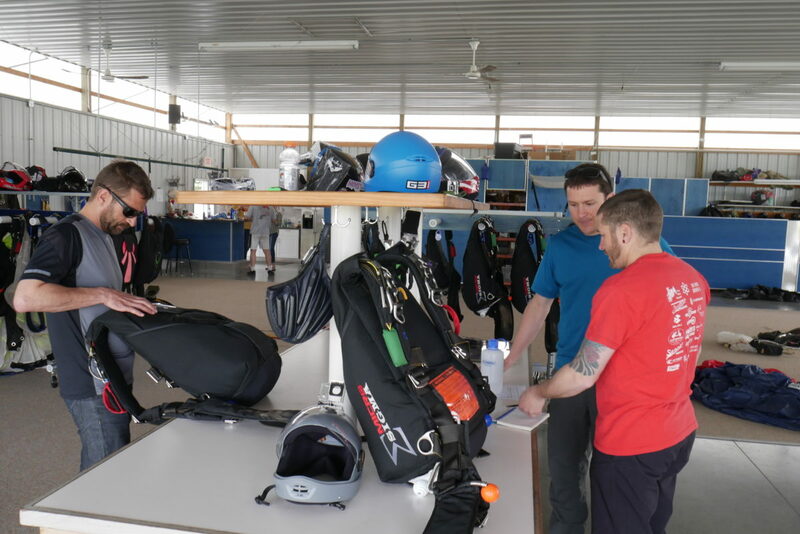 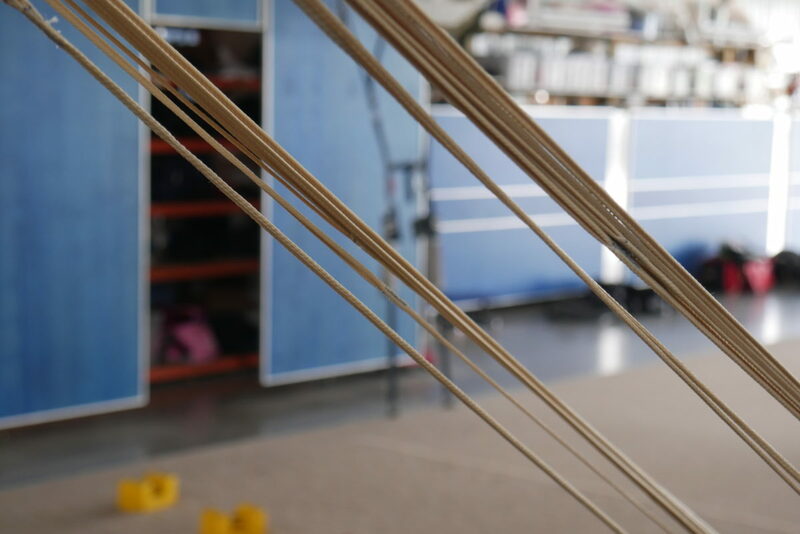 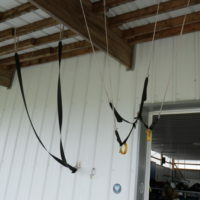 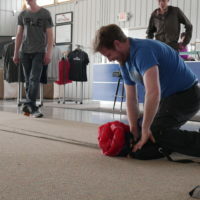 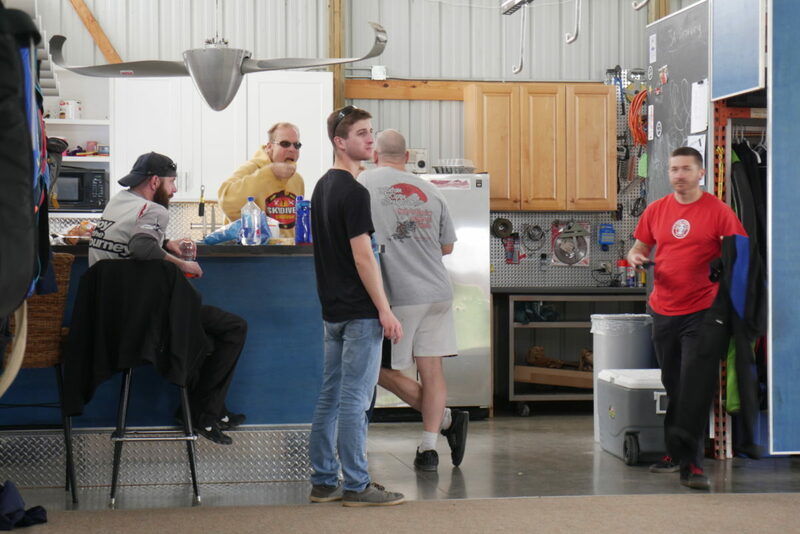 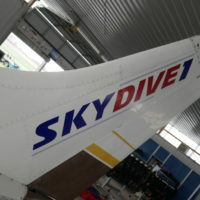 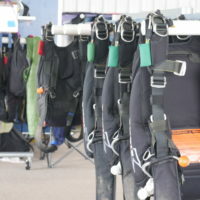 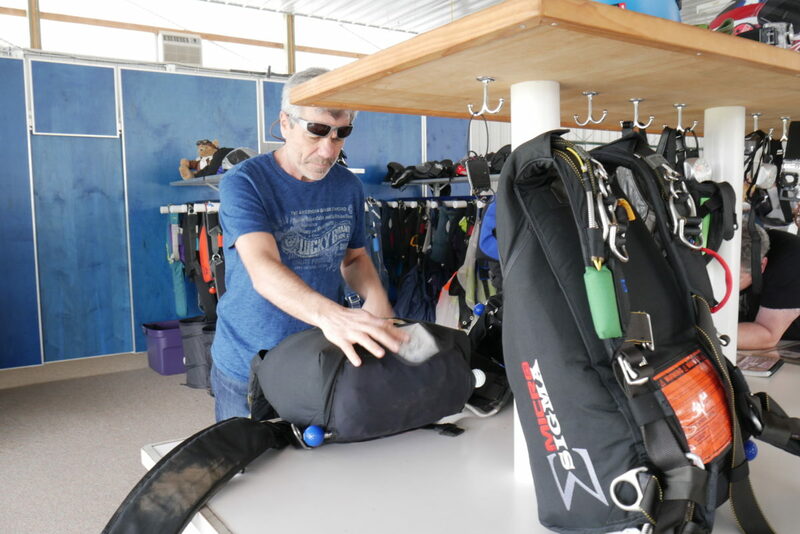 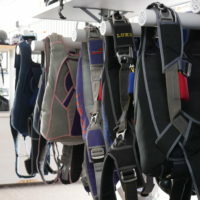 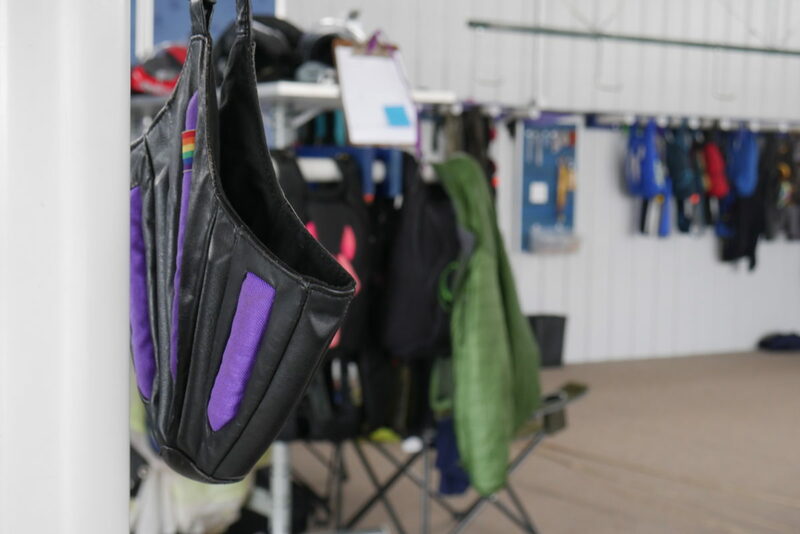 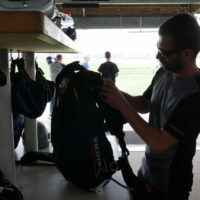 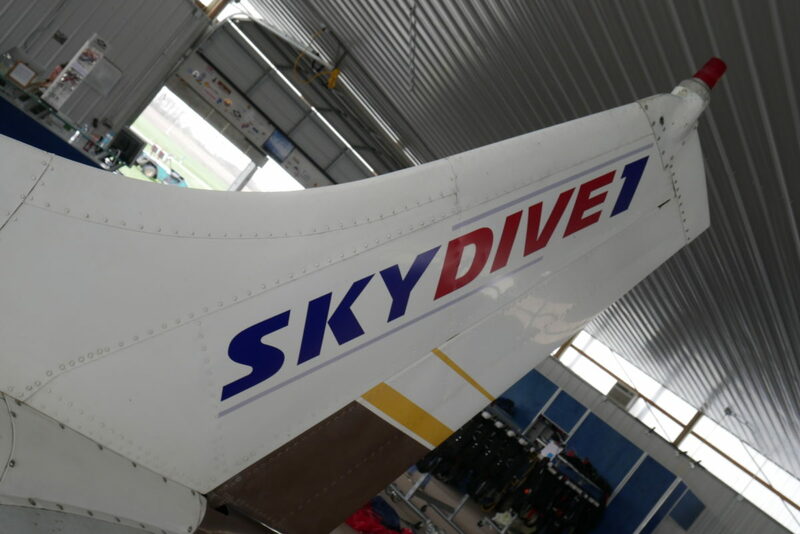 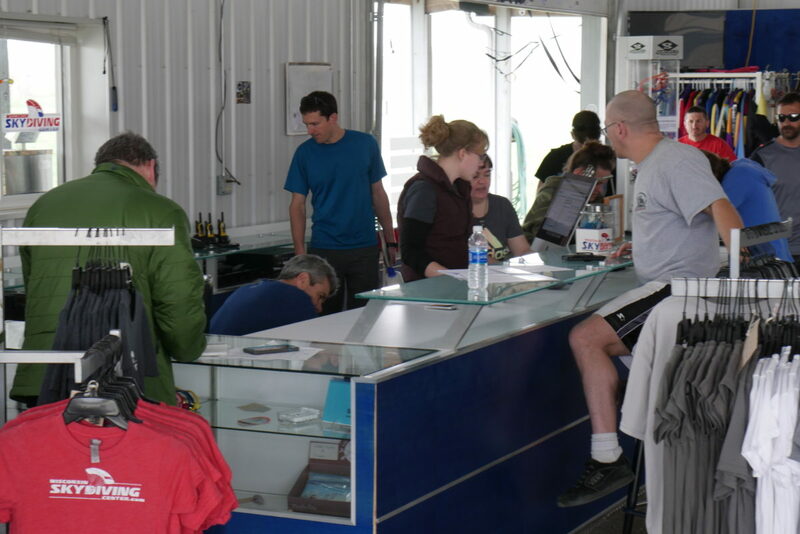 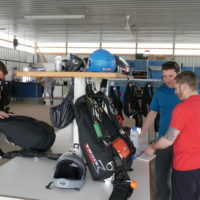 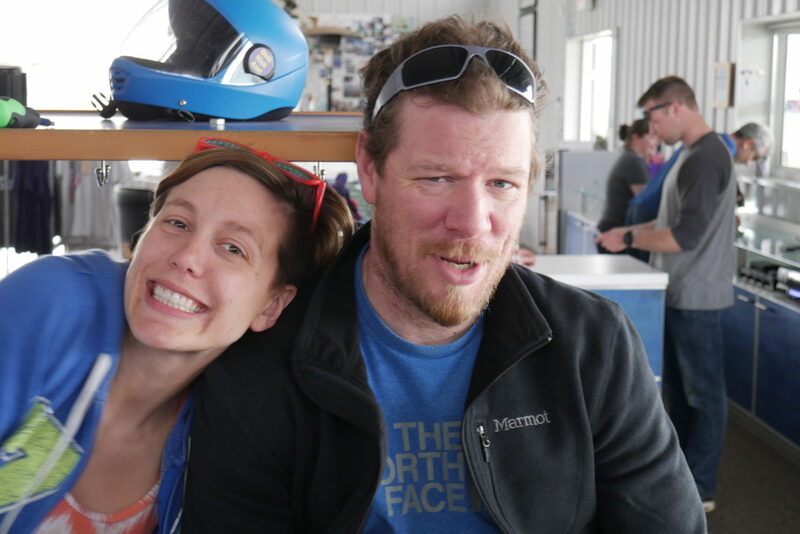 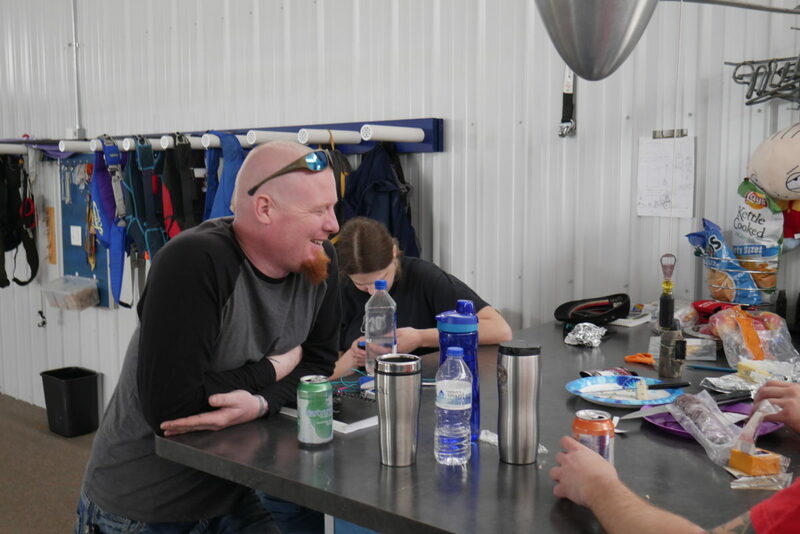 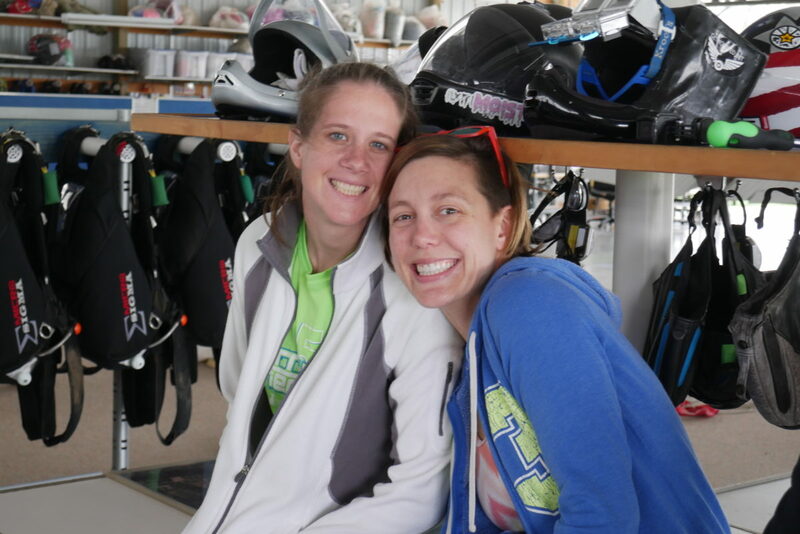 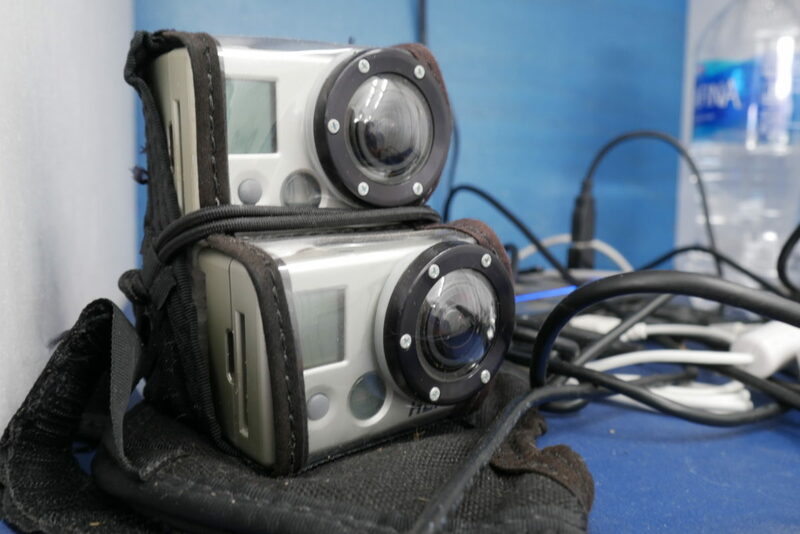 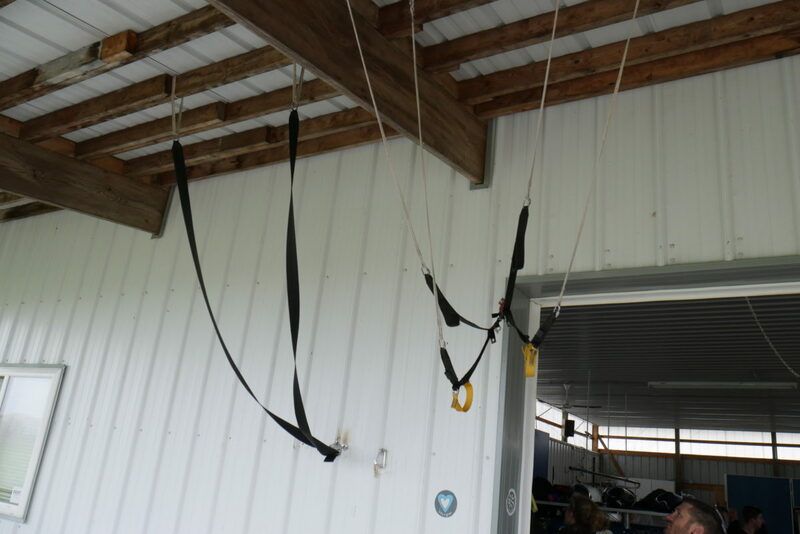 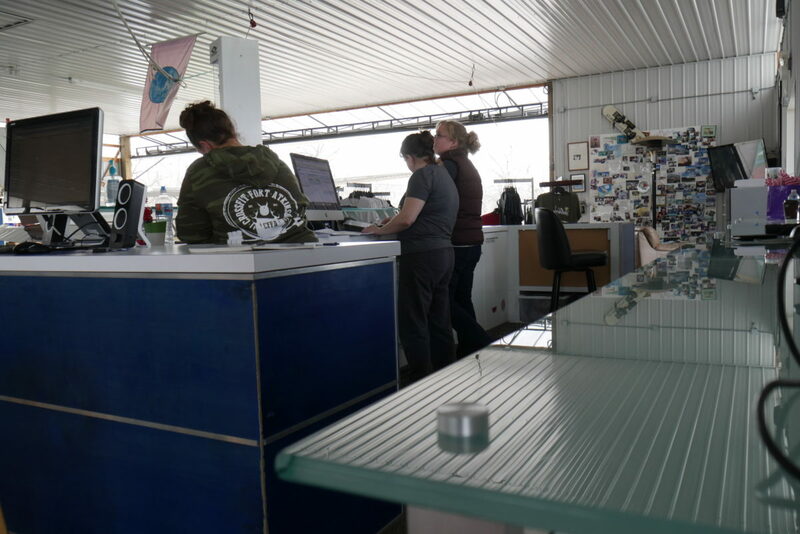 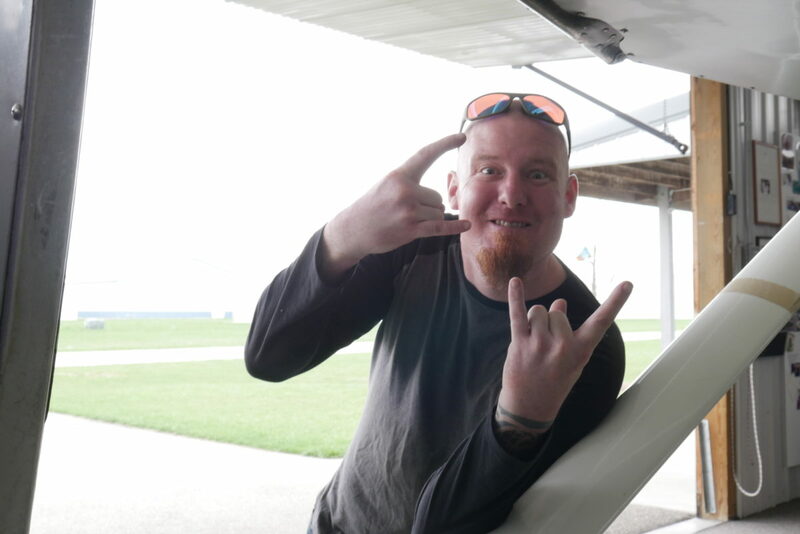 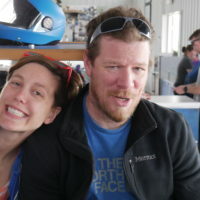 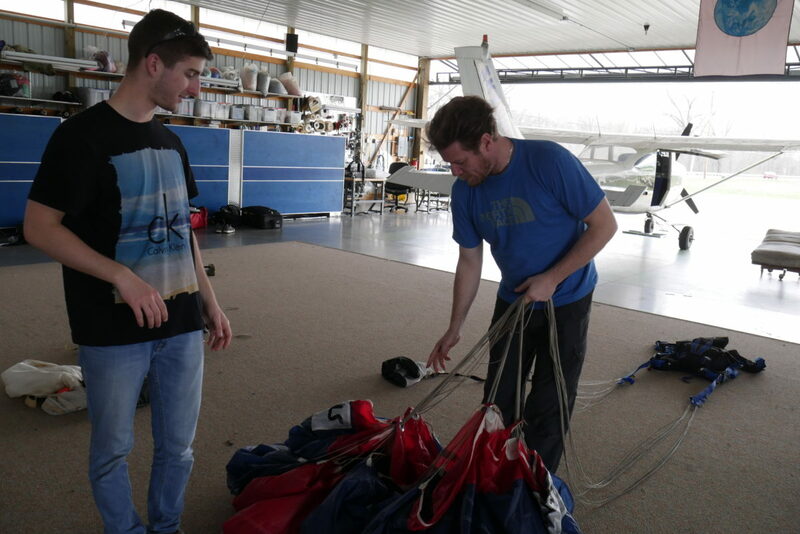 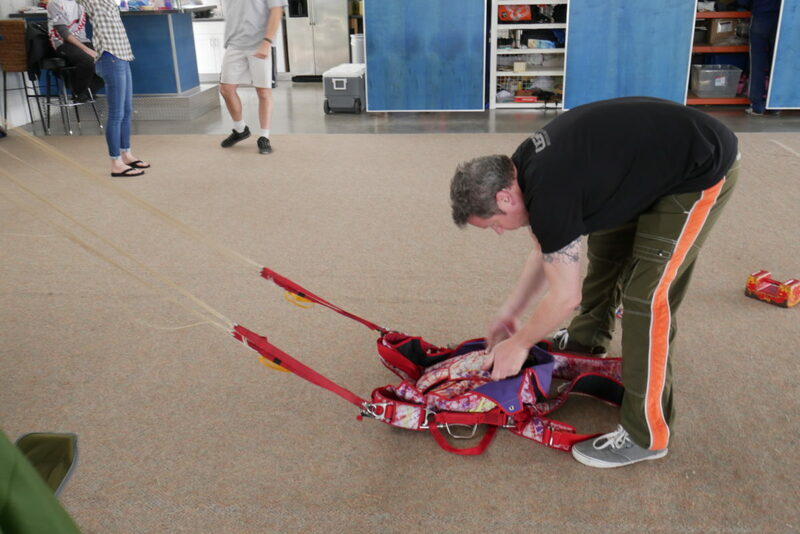 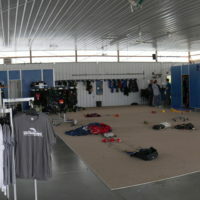 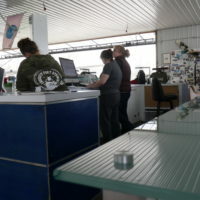 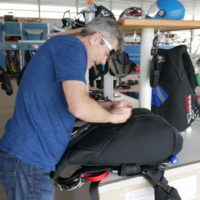 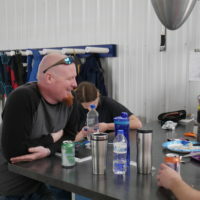 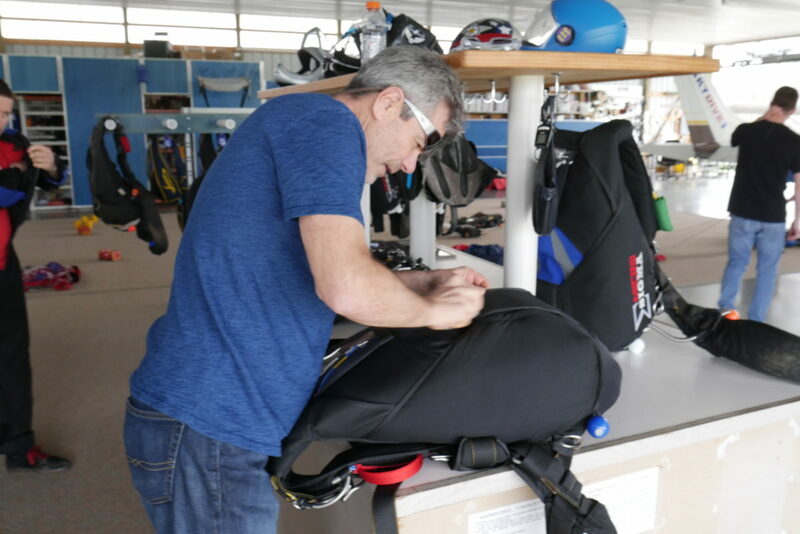 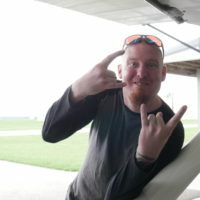 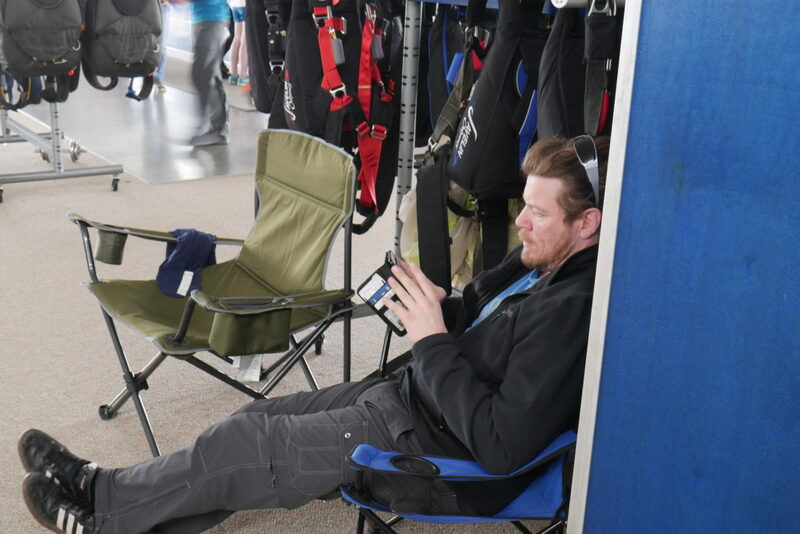 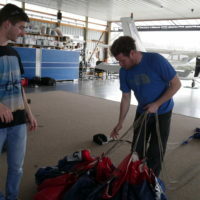 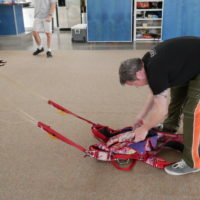 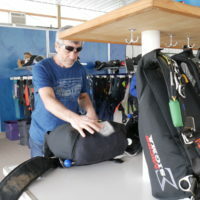 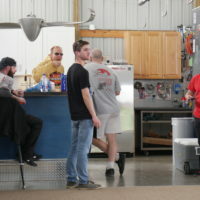 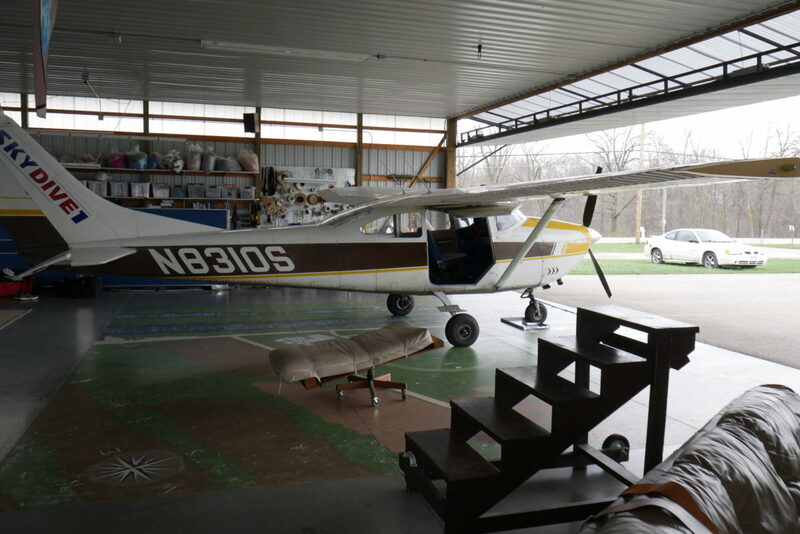 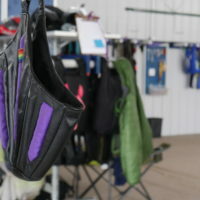 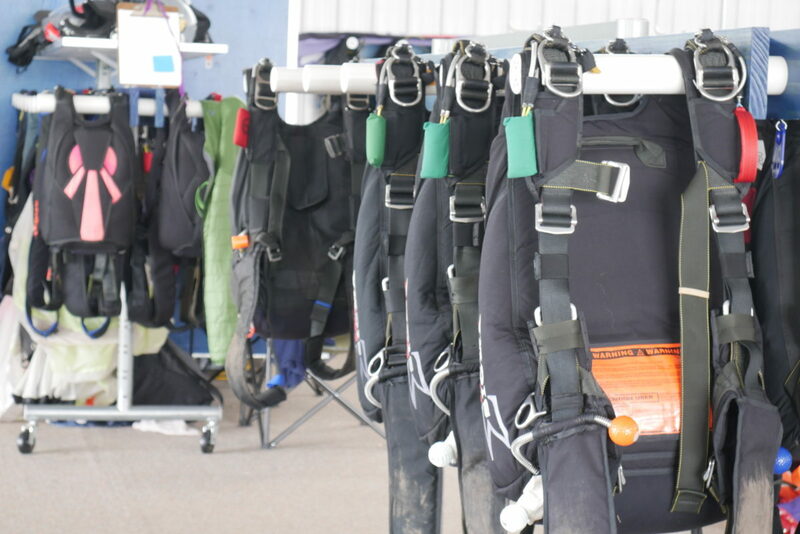 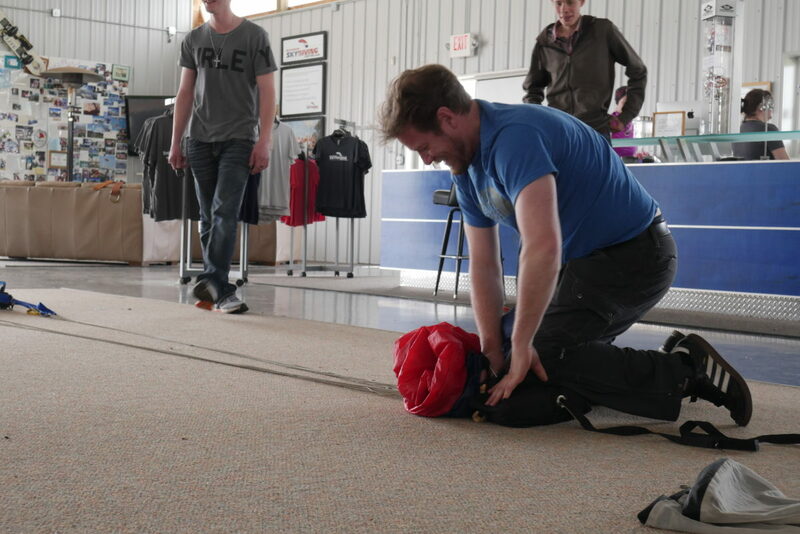 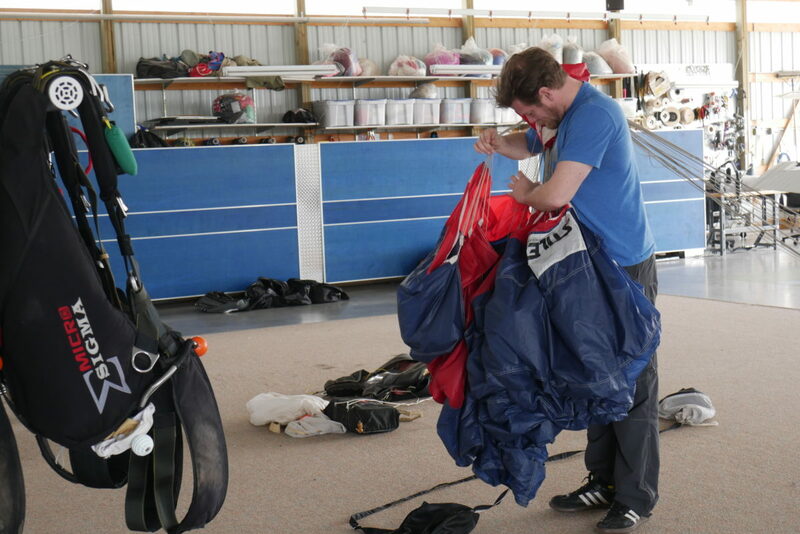 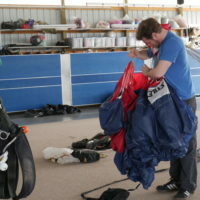 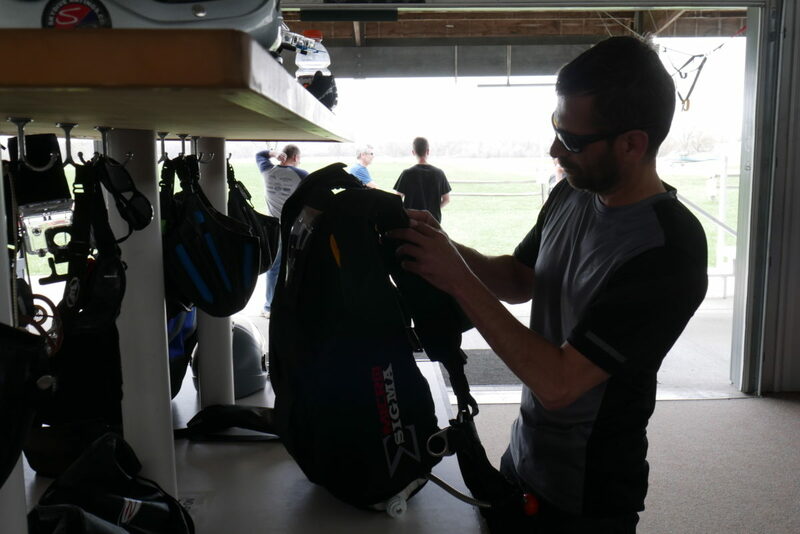 Well, we have a lot of fun – but we also work hard, staying organized for our tandem skydiving students and jumpers, packing parachutes, and taking care of our hanger. 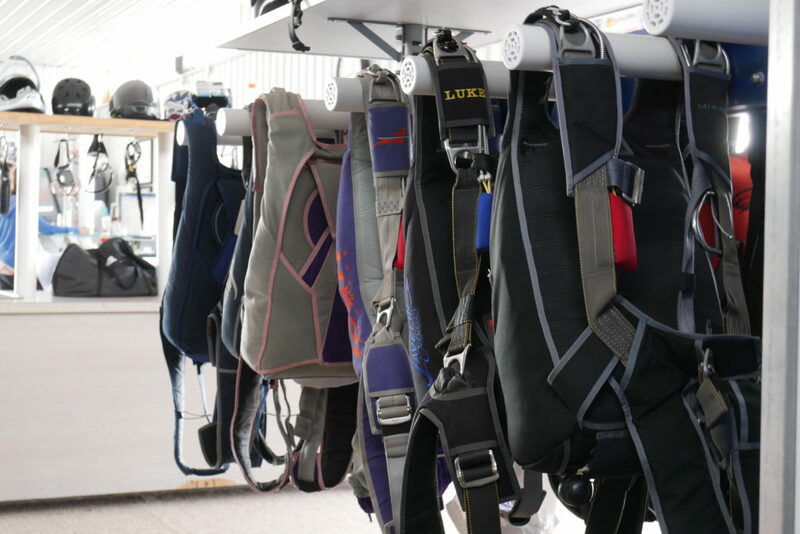 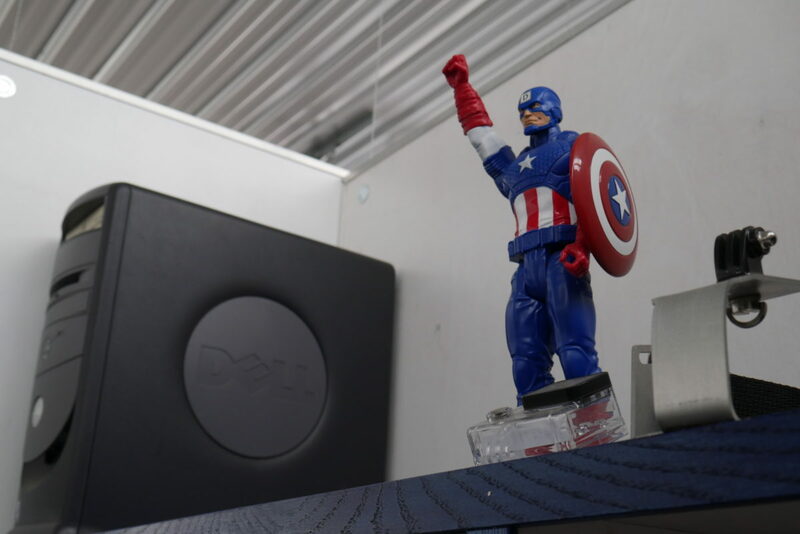 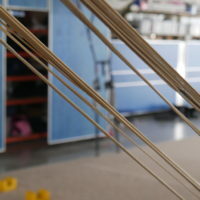 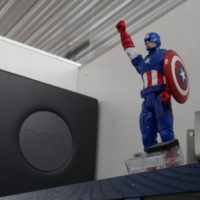 We love sharing our awesome space – so come on down for a jump today!